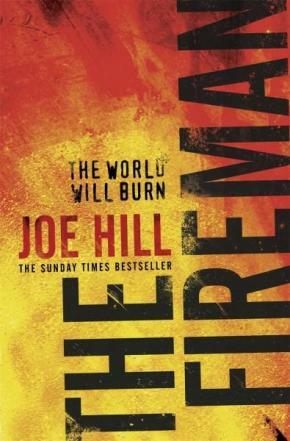 From the award-winning, New York Times bestselling author of NOS4A2 and Heart-Shaped Box comes a chilling novel about a worldwide pandemic of spontaneous combustion that threatens to reduce civilization to ashes and a band of improbable heroes who battle to save it, led by one powerful and enigmatic man known as the Fireman. The fireman is coming. Stay cool.